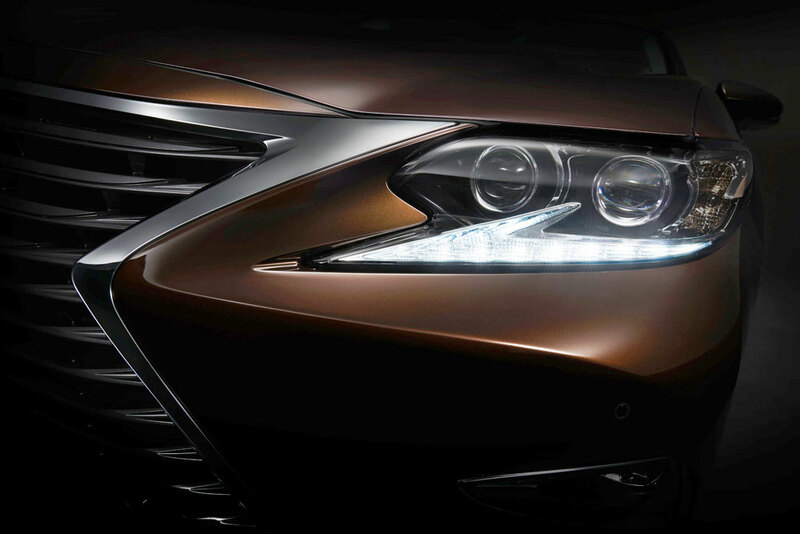 The new Lexus ES luxury sedan will make its global debut at Auto Shanghai 2015 on April 20, 2015. The Lexus ES established a unique and important position in the luxury sedan segment with its elegant styling, extraordinary quality, and Lexus’ best-in-class service when it was introduced in 1989. More than 1.7 million units have been sold globally over the past 25 years. The new Lexus ES maintains its classical elegance while conveying a more dynamic experience and luxurious craftsmanship. The ES will be on display April 22-29, 2015 at the Lexus booth in Hall 7.1 at the National Exhibition and Convention Center at Auto Shanghai 2015. So, if you happen to be in Shanhai next week then you should think about stopping by the Lexus booth in Hall 7.1!